The season is still young and many teams and athletes haven't raced just yet, but that doesn't mean we can't look at what's happened so far. Much has occurred over the last few weeks and as a result, we're going to look at where the nation stands between the 5K and 3-mile runs comparing team scores. Keep in mind, times are based on 2017 season best times. 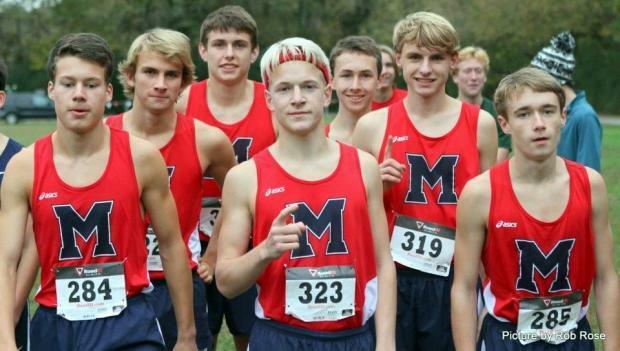 Click on the slideshow to see the nation's best boys teams in the 3-mile run.